As the sun rises over Dili, the capital of Timor-Leste, fishers thrust their outrigger canoes into the water. They lay their nets on the water at the edge of the brown plume of sediment from Comoro River. During the wet season, the rains fill the dry riverbed and carry nutrients to the ocean, boosting sardine stocks and offering a lifeline for many people. The sardines make their way from the nets of the fishers to the pots of the consumers through networks of intermediaries and vendors who trade in very basic conditions – a table at a market, for example, without a cool box. This intricate arrangement of catching and distributing fish plays out in countless locations as the sun lights up the day over bodies of water across the world. In Dili, the distance between fishers and fish markets is short. But in the outer districts beyond the city, fishers wait for traders to arrive on motorbikes to buy their catch and transport it to markets. The fish is displayed on makeshift tables by the side of the road. Without ice or cool boxes, the fish quickly decay in the blasting heat from the rising sun. Inside the fisheries centre in Takwa. Photo: Jan van der Ploeg, WorldFish. Fish provides nutritious food and income for hundreds of millions of poor people throughout the developing world. But lack of infrastructure, rudimentary processing technology, and unhygienic handling practices lead to inefficiencies, waste, and problems with food safety. 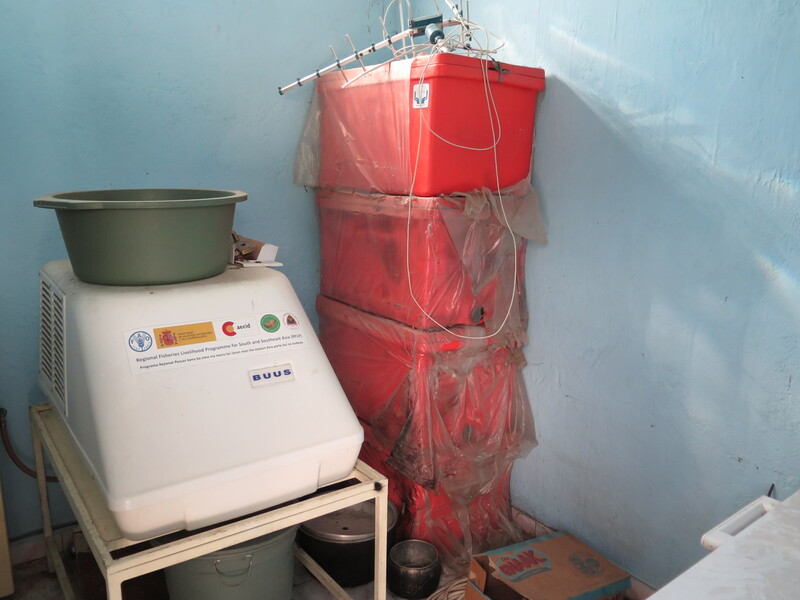 The blueprint solution to address this problem has been to improve the so-called cold chain. Governments and donors have invested substantial resources in modernising small-scale fisheries’ storage and distribution facilities. But in many places these efforts have been spectacularly unsuccessful. Materials meant to help fishers remain unused. Photo: Hampus Eriksson, WorldFish. 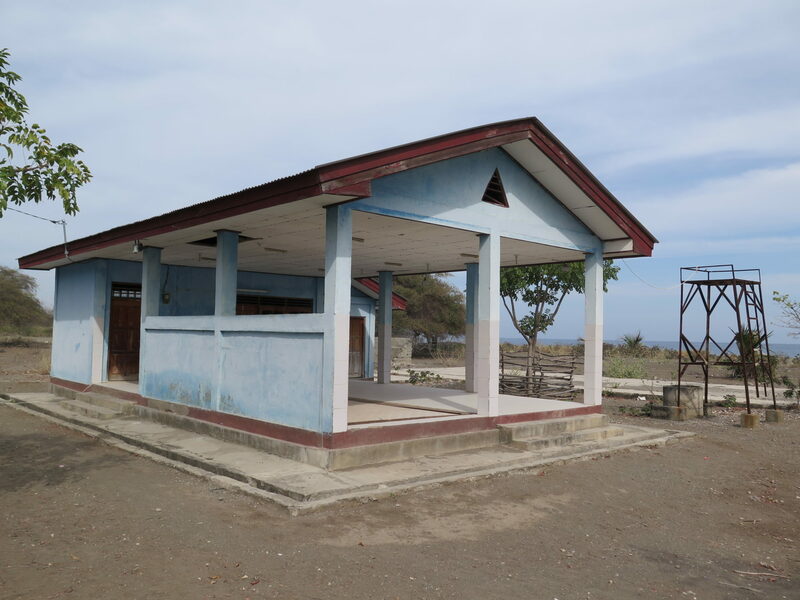 In Timor-Leste, for example, “fisheries centres” built around the country in 2007 were meant to introduce ice, license fishers, and organise fish vendors, in order to facilitate trade to urban markets. 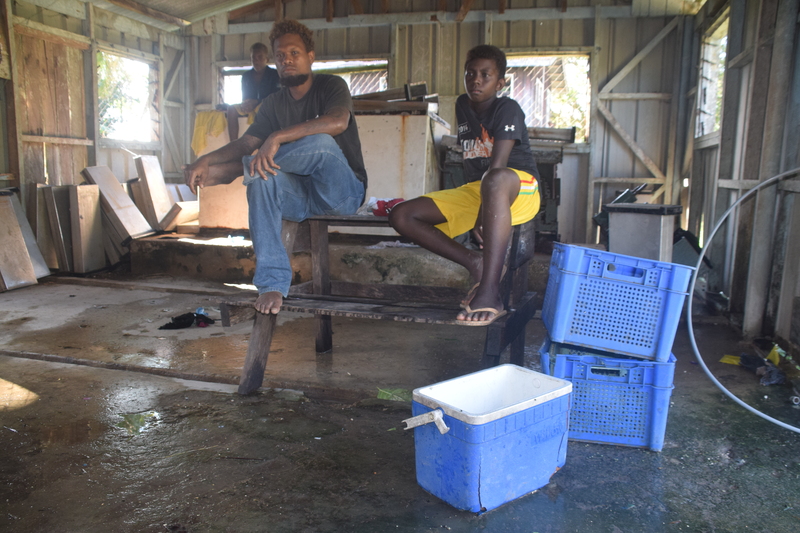 Later, a fishers’ livelihood project attempted to reactivate the fisheries centres by supplying ice machines, cool boxes, and freezers to these centres.1 1. FAO, TK. Case Study: Supporting small-scale fisheries through the reactivation of fish-landing centres in Timor-Leste. Download PDF See all references But today the materials sit unused inside the centres, without parts or people to maintain them. In Solomon Islands, a similar situation exists with the continuing construction of fisheries centres. The centres get caught up in corruption and disputes over land and other issues, and end up not delivering the intended service. The blueprint of a fisheries centre is often disproportionate to small-scale fishing activities. Besides, the idea of a “central” facility in an environment where small populations are scattered across islands without roads seems misguided. These countries are not unique. Across the Pacific, fisheries centres are often the biggest budget line of government fisheries agencies. These types of supply-driven infrastructure projects to modernise rural fisheries are externally conceived and poorly integrated but have an appealing logic and leave an impression of transformation. They are “white elephants”. Read more about how to avoid white elephants in the piece “Preserved sardines in Timor-Leste” and why in “Small fry are beautiful”, part of the “Small fry” series. Opening image: Fisheries centre in Vemasse, Timor-Leste. Photo: Hampus Eriksson, WorldFish.